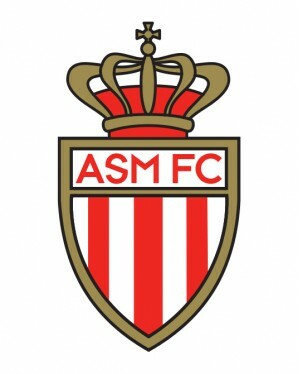 AS Monaco is created on August 1, 1919 after the merger of several clubs in the region. In 1933, the team was invited by the French league to join the professional clubs. The first season in the top flight is failing and AS Monaco returns to amateurs. In 1948, AS Monaco qualify for the French Ligue 2 and regained their professional status. There follow quite good results and AS Monaco takes always one of the top. In 1953, AS Monaco, win promotion to the French First League. In 1960, AS Monaco won the first professional trophy - the Cup of France. The next year it became a champion, and in 1963 for the first time in its history, winning double. Over the next decade, AS Monaco ends in the middle of the league. From 1969 to 1975 the team wanders between Ligue 1 and Ligue 2 of the French championship. In 1975, President Jean-Louis Campora returns the coach Lucien Leduk the club. The results come quickly and the same year AS Monaco go back in the top flight, and the next year become champion. In the management of Campora, AS Monaco won 5 championships, several national cups and a permanent presence in the European club competitions. 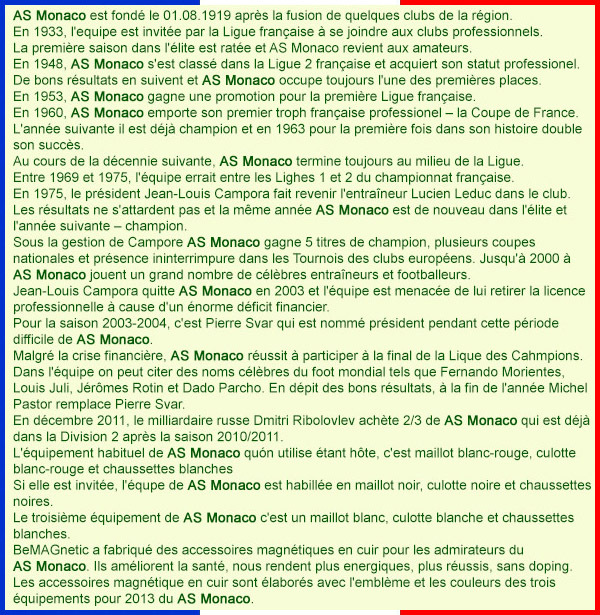 Untill the year 2000 in AS Monaco pass a number of famous coaches and players. Jean-Louis Campora left AS Monaco in 2003, and the team is threatened by revoke of his professional license due to huge financial deficit. For season 2003-04 Pierre Svar is elected as the new president of AS Monaco hard transition. Despite the financial crisis, AS Monaco reached the final of the Champions League, and in the team are the famous players in world football: Fernando Morientes, Ludovic Giuly, Jérôme Rothen and Dado Pršo. Although the results are present at the end of the year Michel Pastor replaced Pierre Svar. In December 2011, the Russian billionaire Dmitry Rybolovlev bought 2/3 of AS Monaco, fell in the second division after the 2010/2011 season. 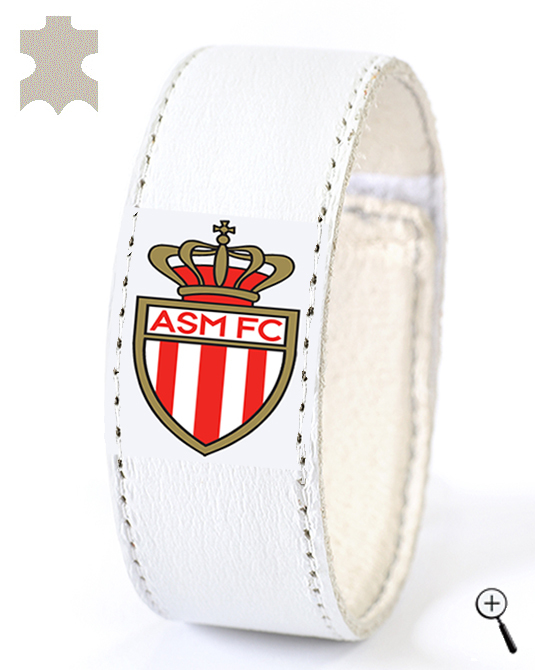 The home kit of AS Monaco is white-red shirt with white and red shorts and white socks. The away kit of AS Monaco is black shirt, black shorts and black socks. 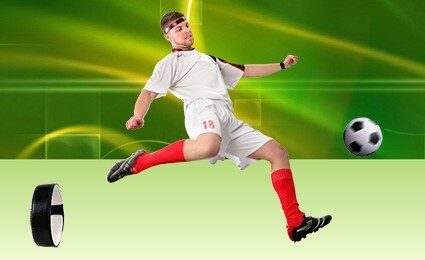 The third kit AS Monaco is a white shirt, white shorts and white socks. 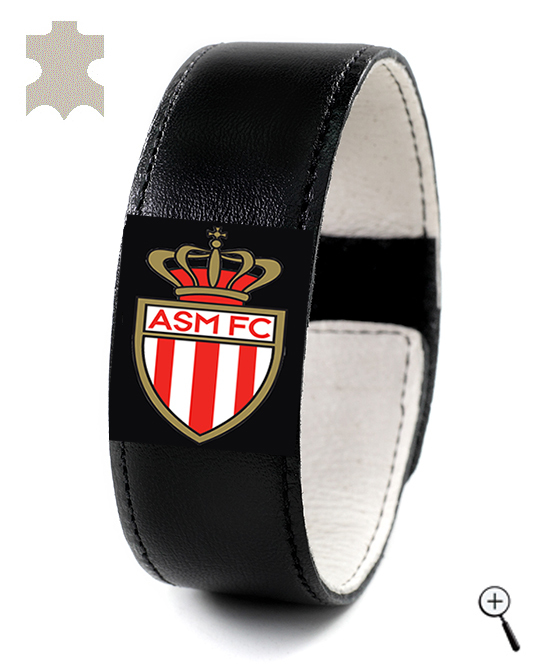 BeMAGnetic design magnetic leather accessories for fans of AS Monaco that improve health and make people more energetic and more successful without doping. 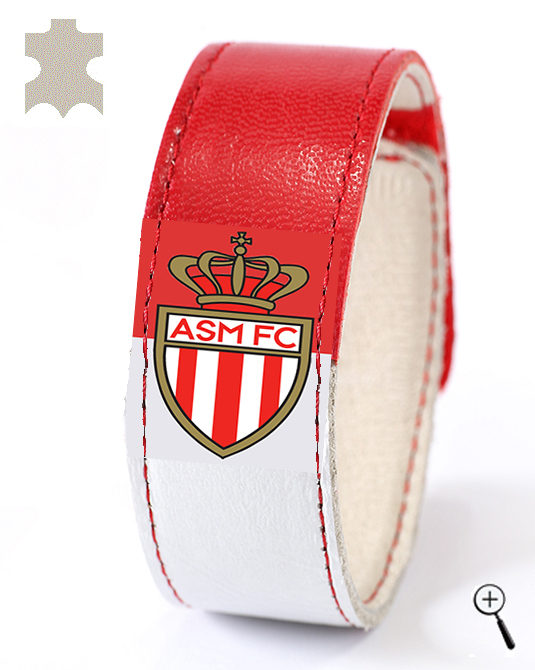 The magnetic leather accessories are made with the emblem and the colors of the three kits of AS Monaco for the year 2013/2014.